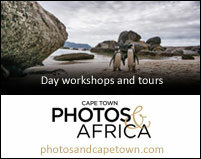 Photography in the Eastern Cape is highly recommended at Kwandwe. 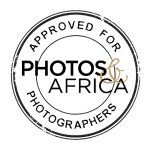 Kwandwe is a private game reserve recommended for photographers in the Eastern cape with four options for accommodation–Great Fish River and Ecca Lodges and Uplands Homestead and Melton Manor, the latter two are exclusive villas that must be booked on a sole-use basis. 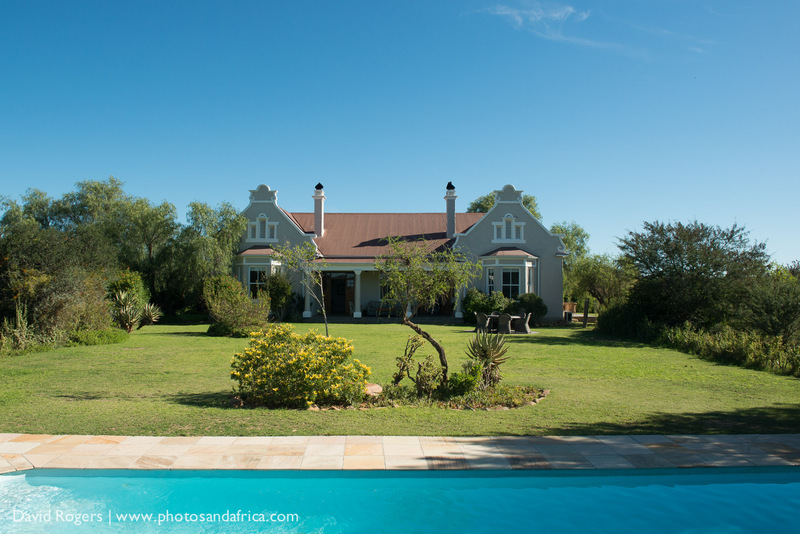 Great Fish River lodge is high on a steep bank with expansive views. It has 9 suites with en-suite bathrooms, out door showers, air conditioning and private plunge pools and verandas. 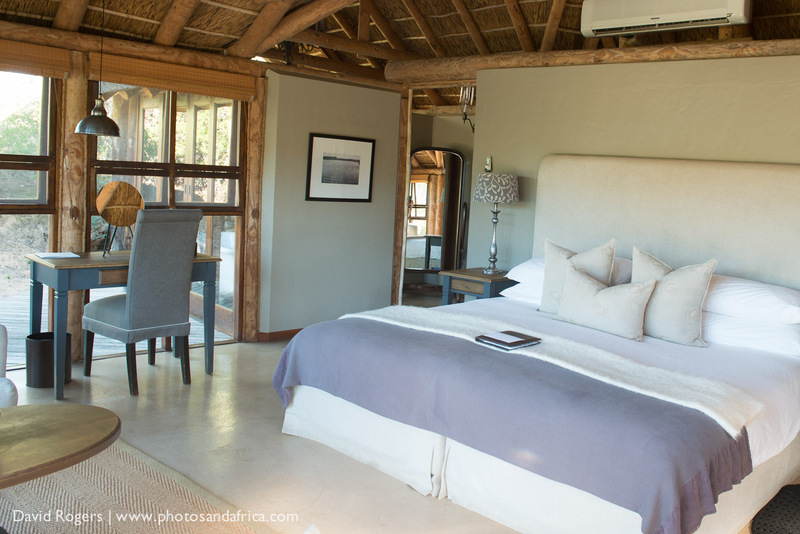 Ecca Lodge is smaller with just 6 individually decorated, stand-alone suites. Each features a wraparound wooden deck, private plunge pool, en-suite bathroom and outdoor showers. The villas give extra privacy for small groups or families. 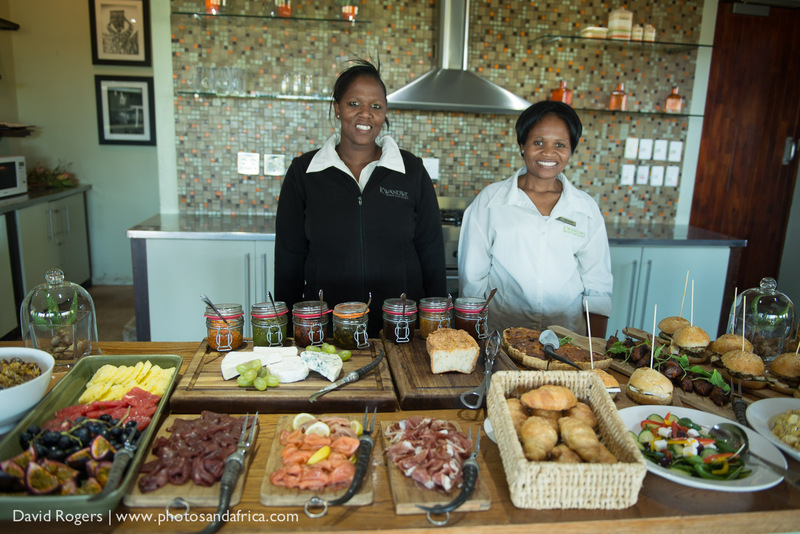 They have a dedicated private butler, chef and 4×4 safari vehicle, ranger and tracker team. 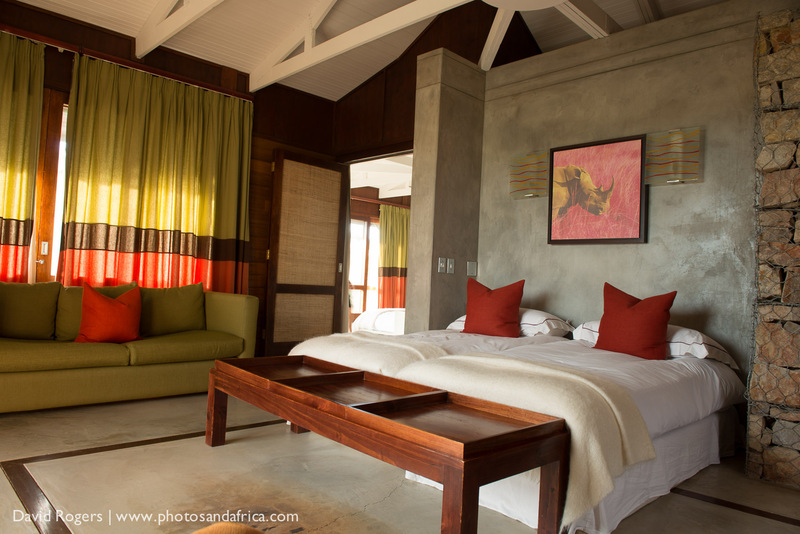 Each villa has private suites with private bathrooms plus a kitchen, lounge, library, deck and private pool. Kwandwe Private Game Reserve is a big five reserve covering 22,000 hectares in South Africa’s Eastern Cape province. The habitat is subtropical thicket, which capture moistrue from sea breezes. Kwandwe is proud of its rhino, both black and white, and it’s also home to cheetah, kudu, springbok, eland, red hartebeest, giraffe, black wildebeest and gemsbok. Aardwolf and aardvark are often seen on night drives. It’s also a good area from birding and a breeding location for blue crane. 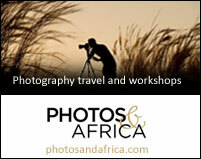 Kwandwe offers game drives, bush walks, walking safaris and rhino tracking. 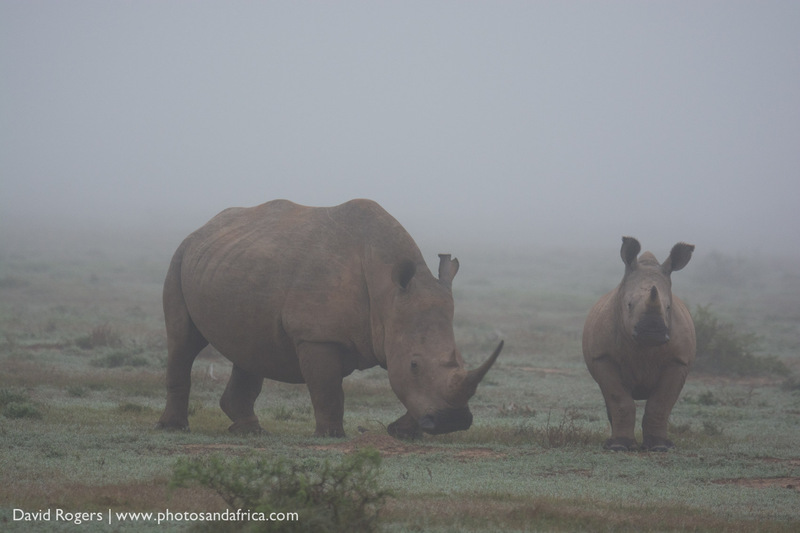 You can even sign up for a special rhino conservation safari to help dart and ear-notch a rhino. Kwandwe has hot wet summers from September to March when temperatures can real the high 30s. Winters are cool and dry, from April to August. Winter can be cold, but many days are clear and sunny and this is the best time to see aardvark and flowering aloes. The lodge is closed in June for refurbishments. 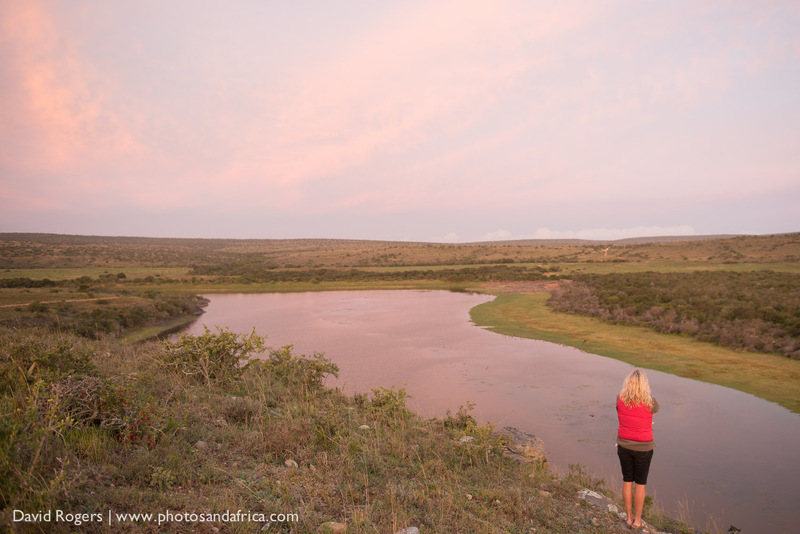 Rates at the great Fish River and Ecca Lodges range from R6850 to R9480 per night per person depending on season. 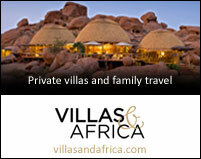 The sole-use villas start from R41,000 for up to six guests. 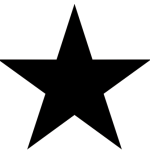 The nearest national airport is in Port Elizabeth, 160km away. Access is then by drive or charter flight. Kwandwe is probably the wildest of the Eastern Cape reserves and is therefore highly recommended for photography in the Eastern Cape. There are few signs of the outside world, even though the area is on reclaimed farmland. The vegetation of the Eastern Cape is unique–don’t expect the giant riverine trees of the lowveld, but the thicket biome is worth seeing. Kwandwe has a social development arm called Ubunye Foundation that invests in community development.